Samsung Electronics is jumping on the sustainability bandwagon that has become an important issue for companies and consumers alike, by announcing that they will start taking steps this year to replace plastic packaging materials with paper and other environmentally sustainable elements. 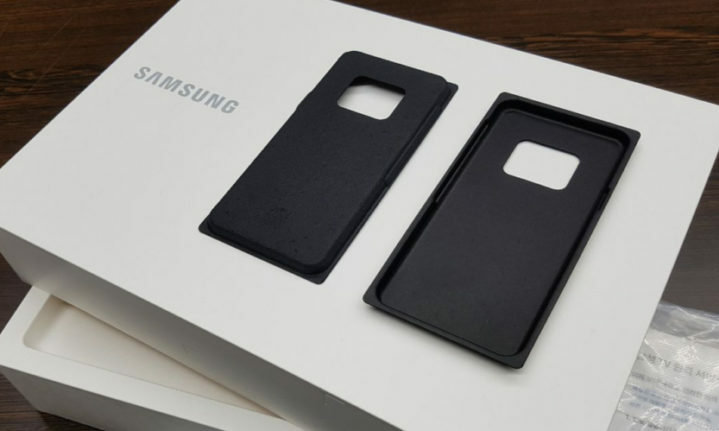 For mobile phone, tablet and wearable products, Samsung will replace the plastic used for holder trays with pulp moulds, and bags wrapping accessories with eco-friendly materials. Samsung will also alter the phone charger design, swapping the glossy exterior with a matte finish and eliminating plastic protection films, reducing the use of plastics.